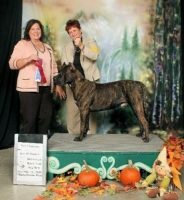 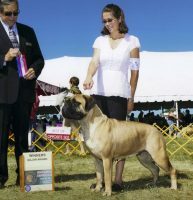 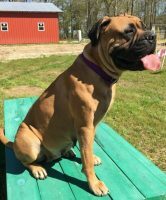 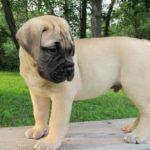 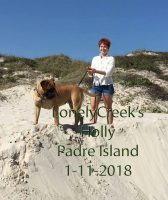 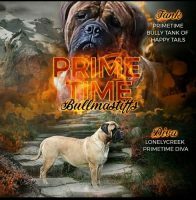 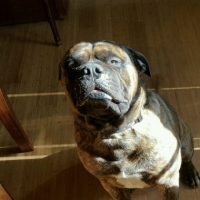 We are a small hobby breeder located in Maryland near Washington, D.C. Our bullmastiffs are our beloved pets first and beautiful show dogs second. 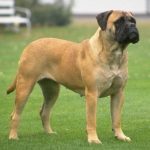 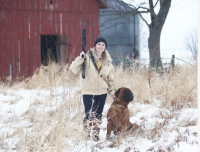 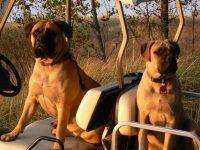 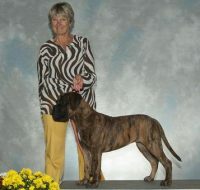 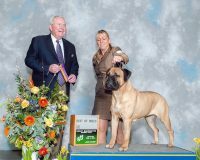 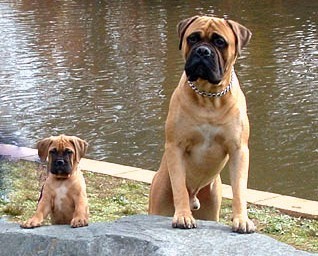 We believe in breeding sound, healthy dogs that conform to the BULLMASTIFF STANDARD. 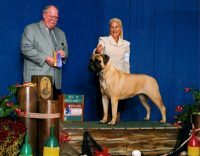 We are not interested in producing as many puppies as possible, nor do we believe that every bullmastiff, even every “finished” (champion) dog should be bred. 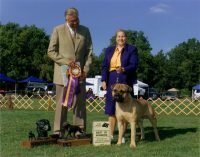 Instead, we believe in breeding only when we feel a breeding would contribute to the breed as a whole.